Whether you’re the parent of a toddler or a teenager, you know that parenting can be challenging—even overwhelming at times. Unfortunately, children don’t come with an instruction manual. And, being a parent doesn’t always mean that you automatically or instinctively know what to do. Parent Effectiveness Training (P.E.T.) offers proven communication skills that really work. When they use these skills, parents are amazed with the dramatic improvement both in their families and in all their relationships. This program was created by award- winning psychologist and three-time Nobel Peace Prize Nominee, Dr. Thomas Gordon in 1962. 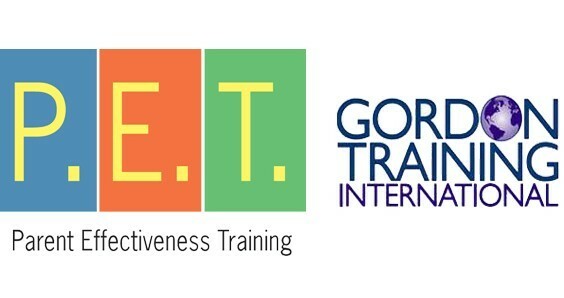 P.E.T is now taught in over 45 countries around the world as part of Gordon Training International (GTI). A major revision of the P.E.T. program was completed in July, 2006 with up-to-date examples, new content and more. REWA is the Representative for P.E.T. in Botswana, under whom there are 8 qualified instructors. In just two years, over 100 parents and caregivers have been through the P.E.T programme – from teenage mothers & carers of orphans and vulnerable children to urban parents of infants, toddlers and teenagers.